Discussion in 'Cars in General' started by GTPNewsWire, May 7, 2018. This article was published by Adam Ismail (@glassjaw) on May 7th, 2018 in the Car Culture category. Missed the first one in El Segundo, but I’ll be at the last one Pico Rivera!!! Ooh at SEMA. Maybe the hot wheels cars will be picked by GT. Only reaching out to people in the States. 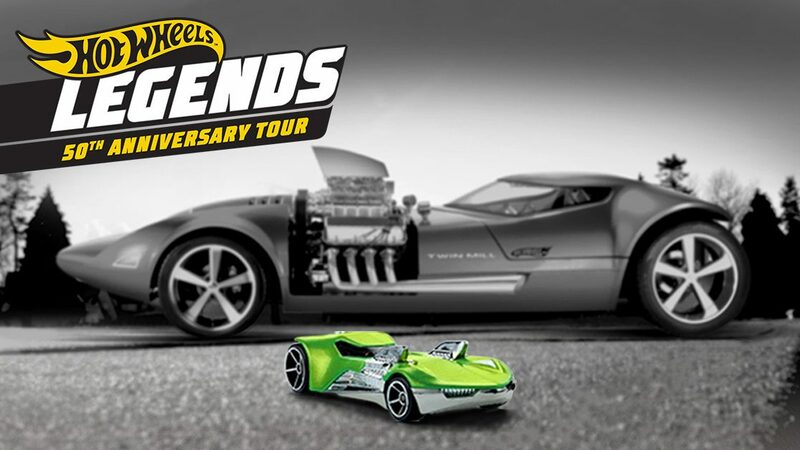 Hot Wheels originated and is based in the U.S. It would make sense logistically to stay inside the U.S.
That said, we could end up seeing some really crazy contraptions at some of these meets. Coming to North Texas.......a Walmart parking lot in Garland. Seriously?? It's beyond me why they don't choose a more centralized location for DFW. As HW doesn't have a huge base internationally, there are some crazy cool ideas from Mexico, Japan and the Southeast Asian regions. That would make for a good door to exposing people to other car cultures... but if they want to keep things simple, oh well. Cano and AgentBlackDog like this. Kind of pointless unless they will model my MTB as I DONT drive a car ...again just servicing one marketplace ...yawn Kind of nonsense we've had to put up with for over 40 years since we were small and it was toys?????? Going to the show in Detroit on August 11th.